Hip-hop star Sean Kingston, best known for his song "Beautiful Girls," was injured Sunday in Miami Beach when his Jet Ski collided with a bridge. Kingston and a female passenger were thrown into the water when the "watercraft collided" with the Palm Island Bridge, near the MacArthur Causeway, a spokesman for the Florida Fish and Wildlife Commission, the lead investigative agency of the accident, told People.com. The spokesman added a witness to the accident helped Kingston and his friend until the Miami Beach Fire Rescue arrived. The singer's publicist, Joseph Carozza, issued the following: "Sean Kingston is now stabilized and has moved from the trauma unit to ICU. Sean's family thanks everyone for their prayers and support during this time." Kingston, 21, recently collaborated with Justin Beiber for "Eenie Meeni." 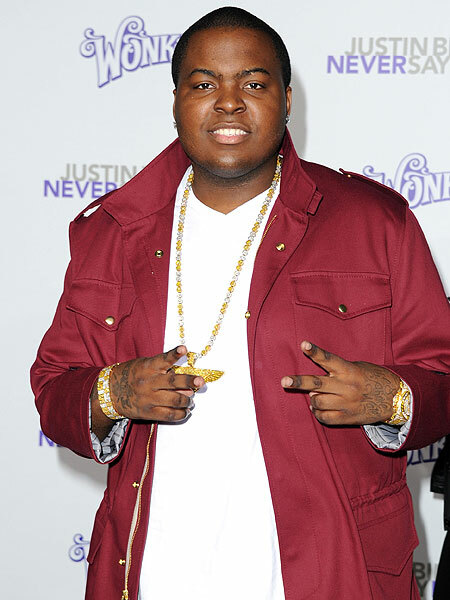 The 17-year-old tweeted, "Got my friend @seankingston in my prayers tonight. a true friend and big bro. please keep him in your prayers tonight as well."